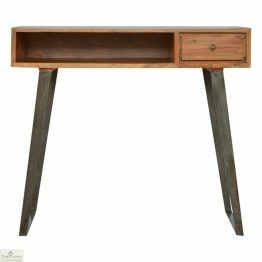 Create a practical and stylish work space with one of our writing desks. 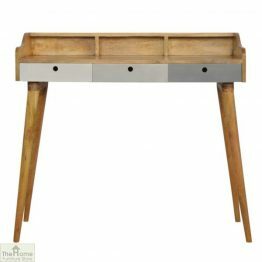 From shabby chic to industrial designs, we have a writing desk to suit your style and your home. 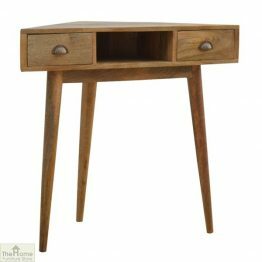 If you are looking for a petite desk, the Casamoré Devon 3 Drawer Writing Desk is for you. 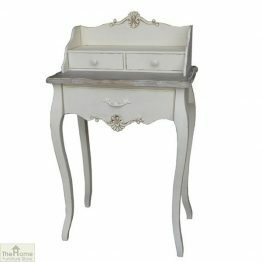 The cream painted, shabby chic design compliments a range of interior styles. 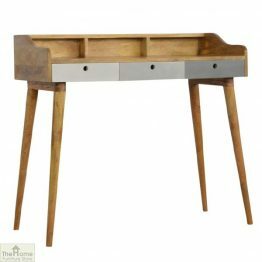 Perfect for smaller spaces such as hallways. 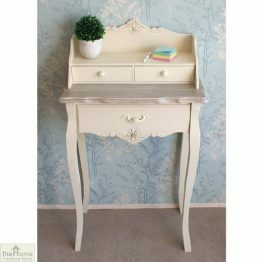 A corner writing desk is another great space saving option. 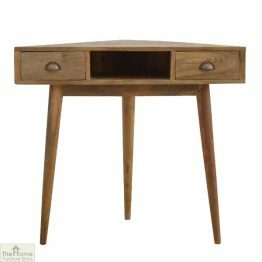 It neatly tucks into the corner of a room and includes storage space for stationary.  Our ultra modern grey painted or iron base desks include ample storage space and gives your home a contemporary feel. 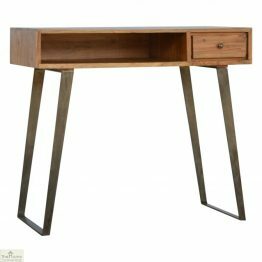 So whether you’re looking for a space-saving desk for a hallway or a desk with plenty of storage space for your study, you’ve come to the right place!